Much like our life size skeleton model, students can explore this model as a visual aid for physiology. 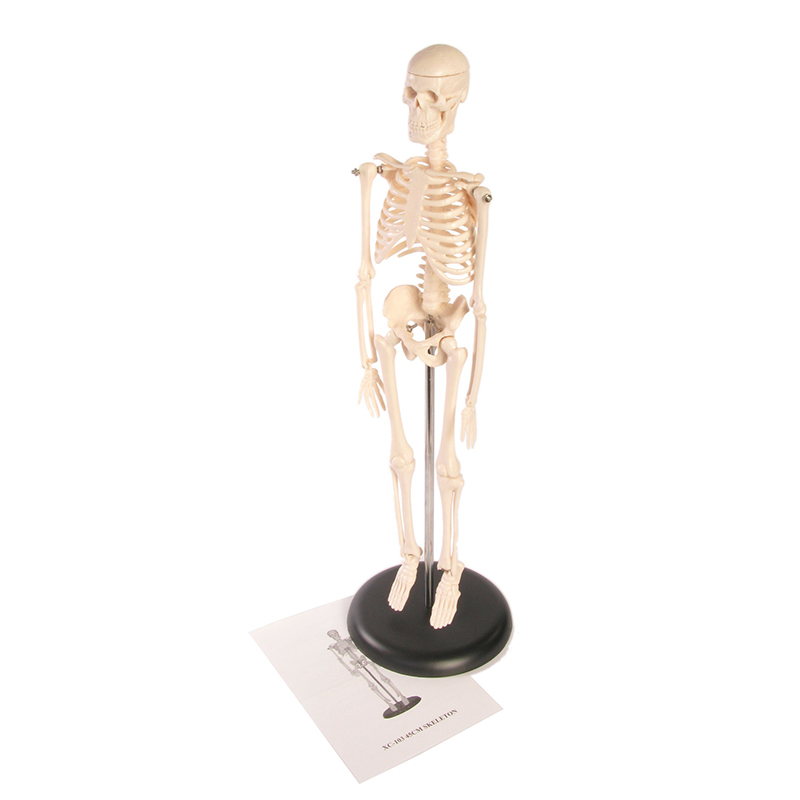 Because this model is smaller in size (17"), it gives schools the opportunity to include the human skeleton in the classroom at half the expense and size! A detailed key is included.